We’ve spent a couple of centuries at least trying deconstruct the work of the Cross and the power of the Resurrection. We’ve lost the ancient path. We have moved from Black History Month to Women’s History Month and I can think of nothing better to do this month than keep working on Fleming Rutledge’s book on the Crucifixion. This is a monumental work and she is a brilliant writer and theologian. 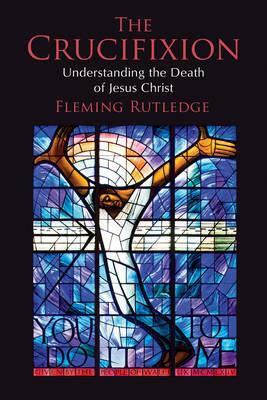 Fleming Rutledge’s book on the Crucifixion challenges the Church to quit hardening our categories. When we try to deal with the why of the Cross, we tend to get overly literal.